Branding a new small business is always exciting! 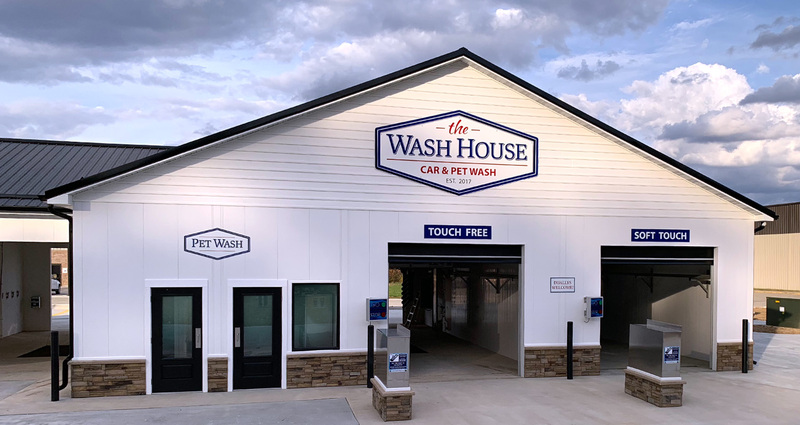 With the installation of the signage complete, The Wash House Car & Pet Wash is open for business. 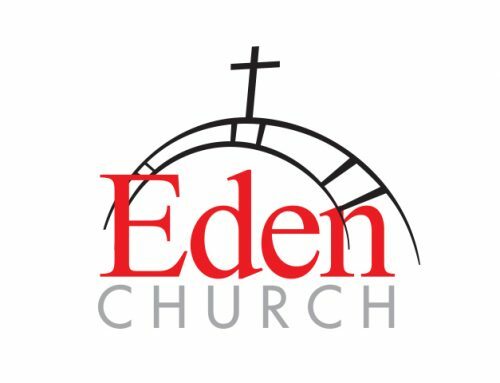 The logo design is simple and clean. 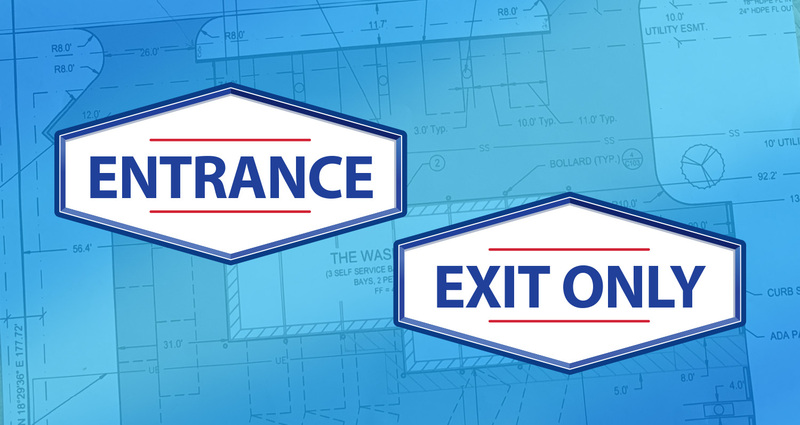 A blend of old style, serif lettering is combined with a more sleek, bold font. The unique hexagon shape is softened with rounded corners and variations in tone give the shape dimension. 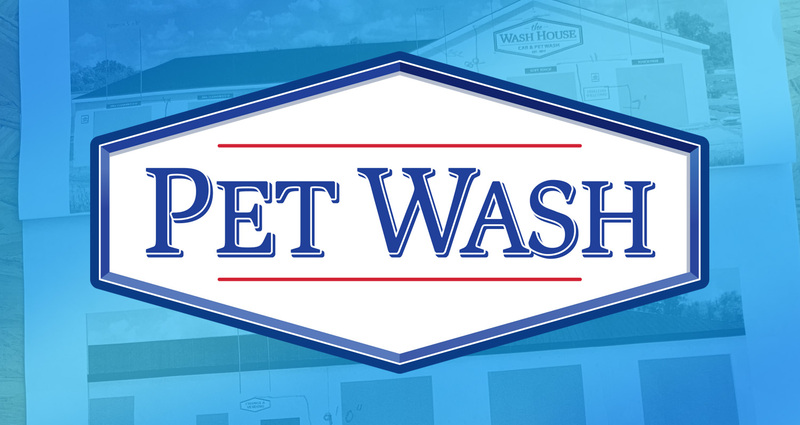 The Pet Wash logo design provides visual familarity and identifies the pet wash entrance on the building. 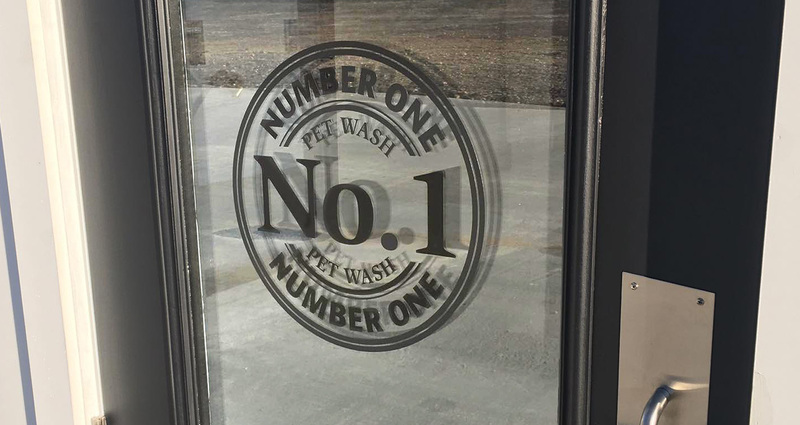 Elements of the logo were incorporated into the sign designs and installed on the property to carry through the branded look.